If you live in or near the Richmond Virginia area you don’t want to miss this FREE event. . . .
Chris will help you find the same confidence that has helped him talk about his faith in Christ to anyone who asks. He used to be the obnoxious evangelist no one wants to be and has learned core skills to make evangelism accessible to you. 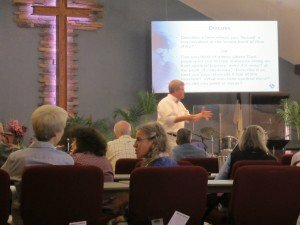 This personal evangelism seminar is free. It is sponsored by Westminster Presbyterian Church. Chris will have a resource table available for purchase of DVDs, CDs, and books. Hello! My name is Doreen and I am a member of the Christian Motorcyclists Association. 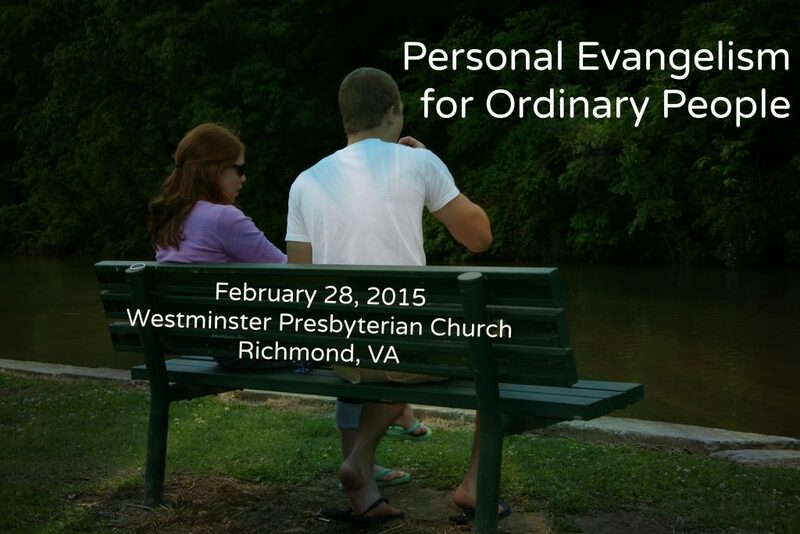 I would LOVE, LOVE, LOVE to attend the conference “Personal Evangelism for Ordinary People” on 2/28/15. I know I would get so much out of it as I DO get tongue-tied when sharing my story and the Gospel story. However, I live in eastern Massachusetts and would have to fly down to Virginia in order to only take one day out of work. 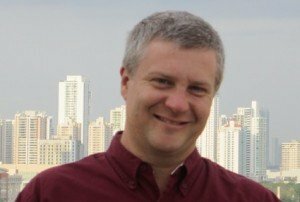 PLEASE, can you record this conference? I will gladly make a donation in order to hear what I know will be a wonderful presentation. Please contact me I am trying to purchase the books and CD mentioned in the above article. Thanks. I fixed the front page of the store. It broke and I didn’t realize it. ..